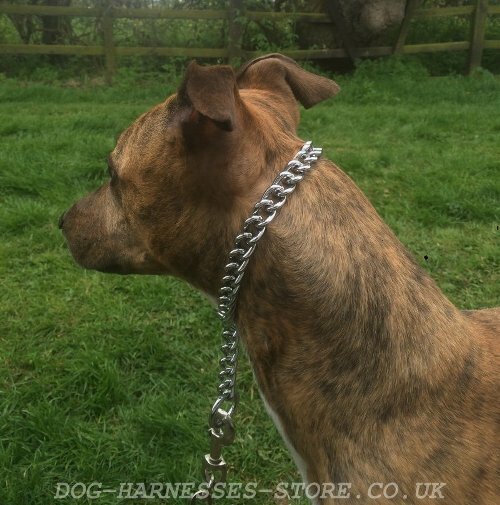 Prong Collar or Choke Chain? 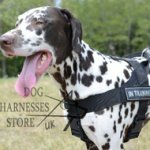 Do you need a collar for dog obedience training? 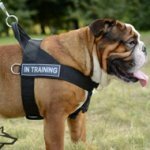 Is your dog naughty, aggressive or pulls on the leash? 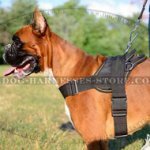 There are choke and prong collars to correct dog behavior. 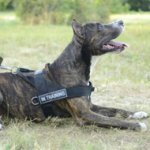 Which one prong or choke collar to choose for your pet? 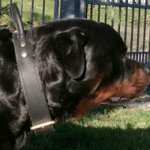 Choke collar is used for obedience training, teaching the dog "Heel" command and to stop pulling on the leash and attack or jump people and animals. 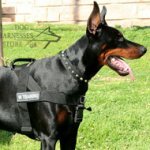 How does a dog choke collar work? A choker is a loop, which is put on over the dog's head. There are 2 rings at the ends of the collar. 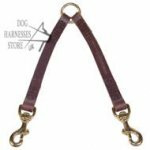 A fixed ring serves for leash fastening and a loose ring slides and tightens the collar around the dog's neck if it disobeys. The loop is loosen when the dog steps back. 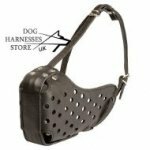 Choose a choker of round leather or a chain with long links that is called a fur saver for the dog with long hair. 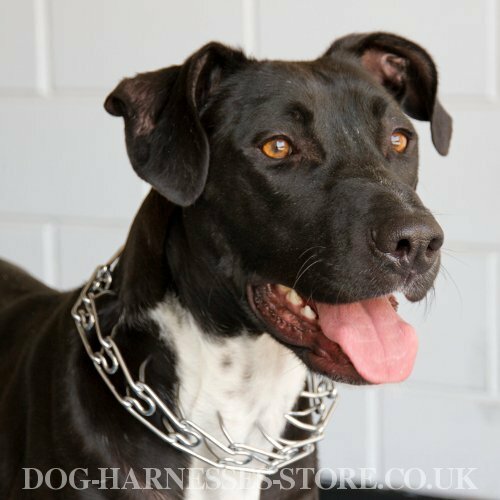 Short-haired dogs can wear usual leather choke collars and chains with small links. 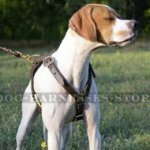 Chokers are also used for dogs with long faces when a classic collar can slip off its neck through the head. 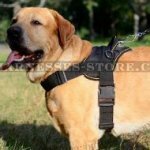 Prong or pinch collar is intended for strict training and behavior correction of large dogs. A collar has prongs inside, which press on the dog's neck under the collar tension like mother-dog teeth. 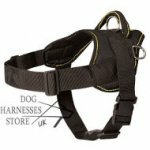 The action of pinch collar is based on natural instincts and such collars are harmless at proper use. 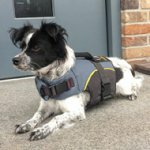 The prongs of high-quality pinch collars aren't sharp to avoid dog's neck traumatizing. The prongs don't act when the collar isn't tightened. 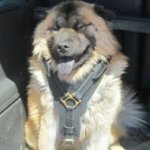 Pinch collars with long prongs are suitable for long-haired dogs not to damage their fur. 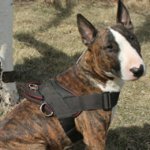 Pinch collars with short prongs and special neck tech collars are for dogs with short hair. 1. Please, don't leave your dog unattended with a prong collar on. 2. 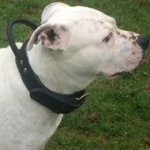 If you want to make you dog training effective it is vital to choose a correct size of the prong collar. 3. Never try to put the prong collar on over the dog's head, otherwise you may cause injuries to the pet's eyes. 4. Wear the collar behind the dog's ears and under the jaw line. 5. 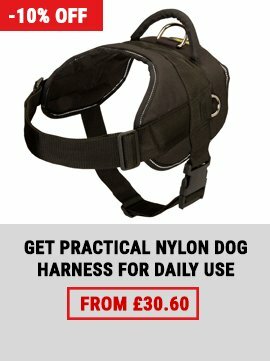 Use the collar for dog training only and not for daily life. 6. 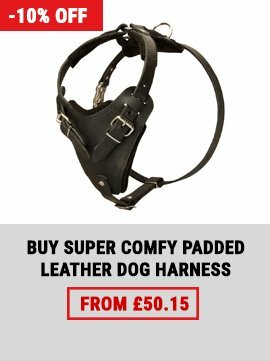 It is forbidden to tighten or chain the dog with such a collar on. 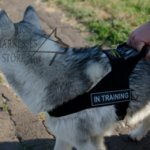 Never use choker or prong collar for a puppy! Both collars can injure neck and trachea of a little dog. 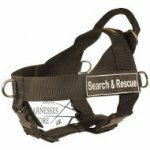 Choke and pinch collars are harmless and effective when used properly. 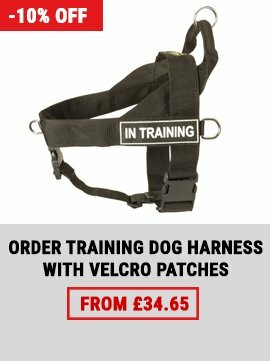 They are not violent when made by professionals, recommended and used under the supervision and on the advice of experienced trainer. Please, consult the trainer before purchasing choke or pinch collar.